Turin becomes the first Italian city to adopt Ubuntu and Open Office, saves millions of Euros! Turin, Italy joins the French city of Toulouse and German city of Munich in the mass adoption of open source and Linux as the official alternatives saving millions of Euros in licensing cost and other charges. News like these are becoming more commonplace these days. Major cities in the world are choosing Linux primarily because of cost-benefits, and Microsoft is finding it harder and harder to explain the huge costs involved with its products. 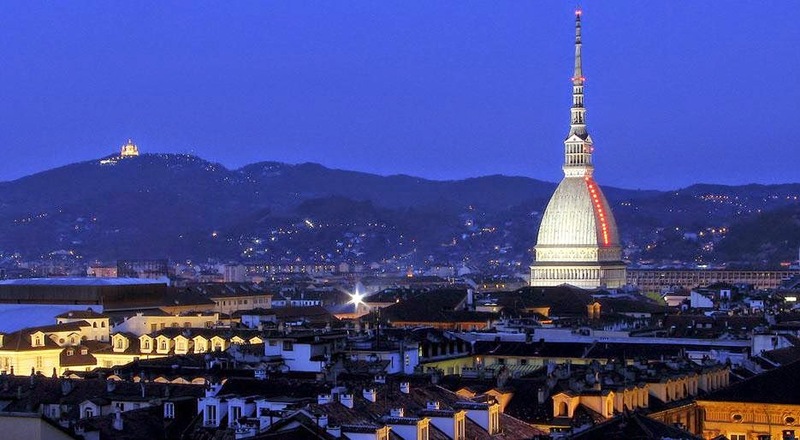 Economic hardships are bringing the best out of administrators and strategists alike, as the City of Turin recently found out. The city administrators calculated that, updating the licences for all the PCs running Windows products will cost them a whopping 22 million Euros over a period of 5 years! At the same time, adopting Linux and open source alternatives will actually save them 6 million Euros during the same period. Turin's administrators has decided to go with open alternatives and specifically chosen Ubuntu Linux distribution, Apache OpenOffice office suite and programs such as Mozilla Firefox and Thunderbird. City's 8,300 odd municipal offices will start seeing the changes soon.